On today’s episode we have the Head Coach of the University of Georgia football team, Mark Richt. Mark is one of 7 men to record over 102 wins in his first 11 seasons. He also won two SEC titles. Most importantly he is husband to Katharyn and father to Jon, David, Anna and Zach. Coach Richt is joining us for the first ever All Pro Dad Live event in Atlanta, GA on August 23rd. 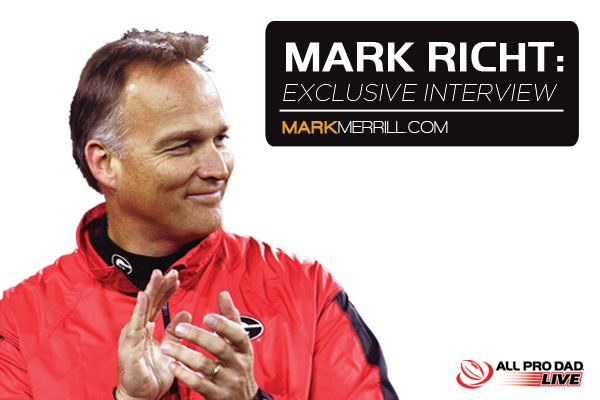 Listen below for our exclusive Mark Richt interview on parenting, coaching and what will be taking place at All Pro Dad Live. Coach Richt discusses leading coaches and young men on the football field and how can you apply that leadership in your own home. Coach Richt talks about what he has enjoyed most during this season of life and about how to parent teenagers. Coach shares how the Richt’s have kept their 28 year marriage a priority during all the busyness. Coach Richt talks about how he can be a father figure or mentor to the young men that come through the football program at UGA. Coach Richt tells Mark the message he hopes to bring to fathers attending All Pro Dad Live on Saturday, August 23 in Atlanta. 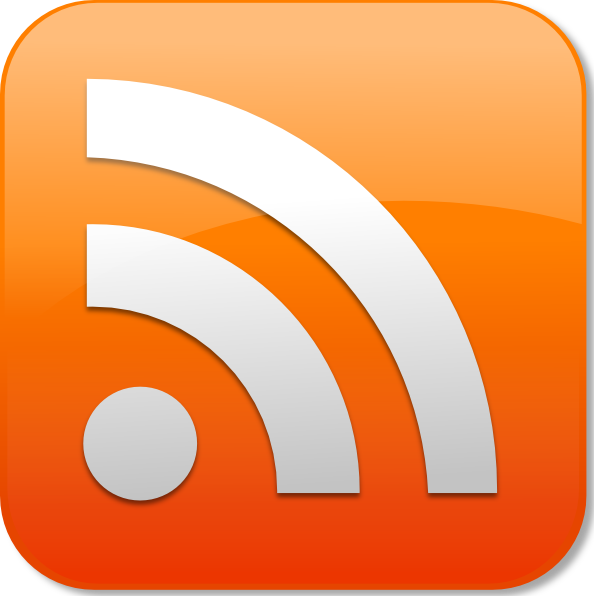 If you’d like to ask me a question for future episodes, send me an email or head to my podcast question page. If you enjoy the Family First podcast, please rate it on iTunes with a short review. It would help spread the show so more people can practice putting their families first. Thank you!